About the author: Ferdinand E. Marcos (September 11, 1917– September 28, 1989), politician, dictator; please see profile in the Presidential Museum and Library website. About the diary: The entries published on this site come from several sources. The diaries were written in longhand, more often than not, on official stationery, by President Marcos. There were some contemporary transcriptions, and transcriptions of portions of the diaries have been made over the years by different institutions, whether the Presidential Museum and Library, the Presidential Commission for Good Government, or media and the public. The diaries have not been officially published. 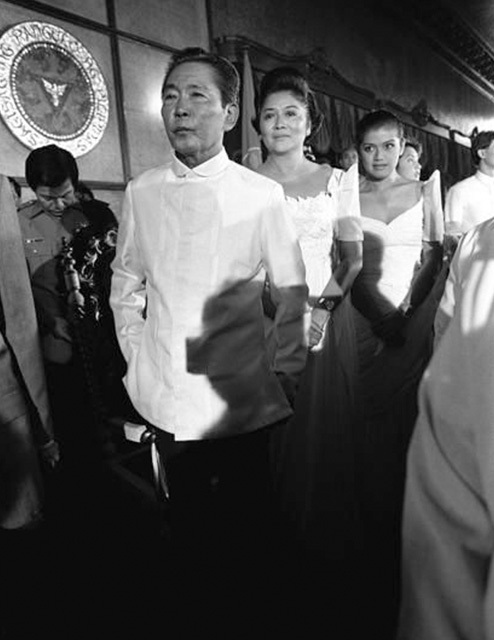 However, a survey of the diaries was first published as Delusions of a Dictator: The Mind of Marcos As Revealed in His Secret Diaries, by William Rempel. 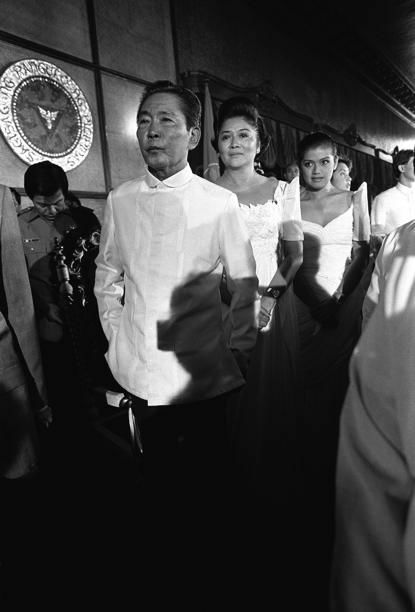 See also his online article, The Marcos Diary: At the heart of a dictator, which introduced the latest edition of his work, now titled Ferdinand & Imelda: The Last Days of Camelot. The noted Philippine historian Ambeth Ocampo has been working on an annotated edition of the diaries. These can be easily seen as being scans with a white background. 2. Other entries, provided by contributors or sourced from around the Internet: We are grateful to journalist Veronica Pedrosa for allowing us to include her transcriptions of the diary entries for September 20-23, 1972, and to reproduce the scans she used in her blog. March 9, 1970, November 10, 1970 and April 3, 1971 are taken from facsimiles posted online in William Rempel’s article linked to, above. These also have a white background. The text of the entries for March 28-29, 1972, come from a column of Ambeth Ocampo. Others are sourced from transcriptions of diary entries –without facsimiles of the hand-written originals. In these cases, the absence of a scan of the hand-written facsimile should caution readers that these are transcriptions. These are easily seen as being scans with a brownish background. The PML very kindly also provided an initial transcription of these pages. At present, there seems to be no complete collection of the diary, whether in original, handwritten form or as xerox copies, anywhere.